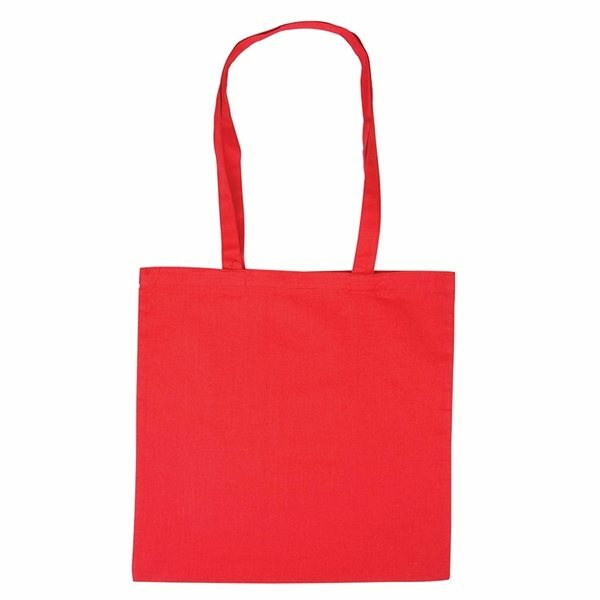 4 oz Cotton Canvas tote bag with matching drop handles. 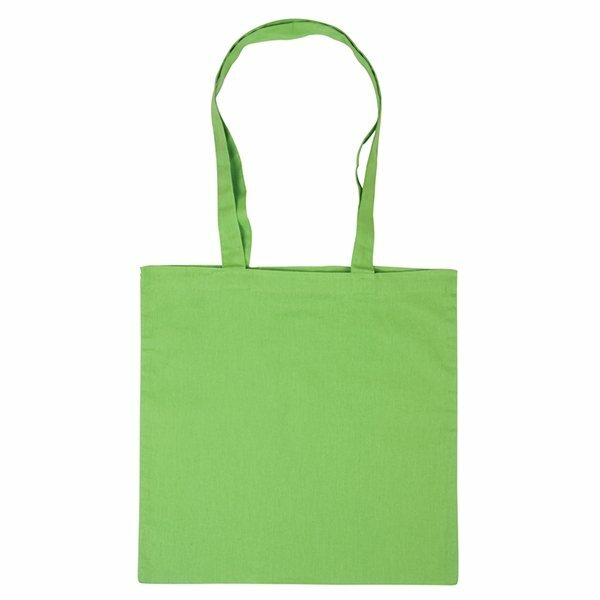 Made of all natural cotton canvas. 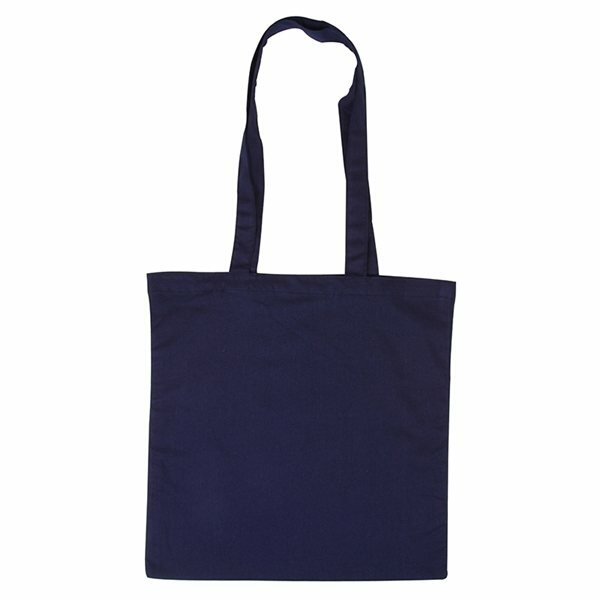 Reinforced handles, 30" in length x 1 1/8"W.
Hand wash only with damp cloth. 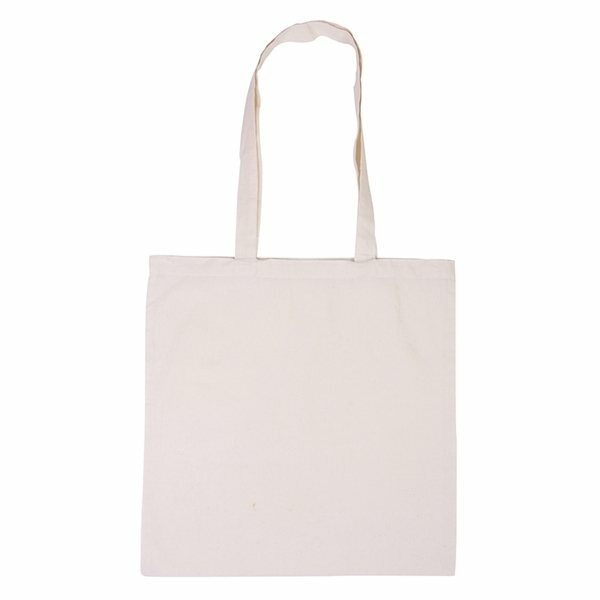 Overall Reviews: WRITE A REVIEW (37)4.575Basic Cotton Canvas Tote Bag - 15" x 15"
Great bags! Great quality! Exactly what we were looking for. We received the order just in time and the customer service here is top notch. 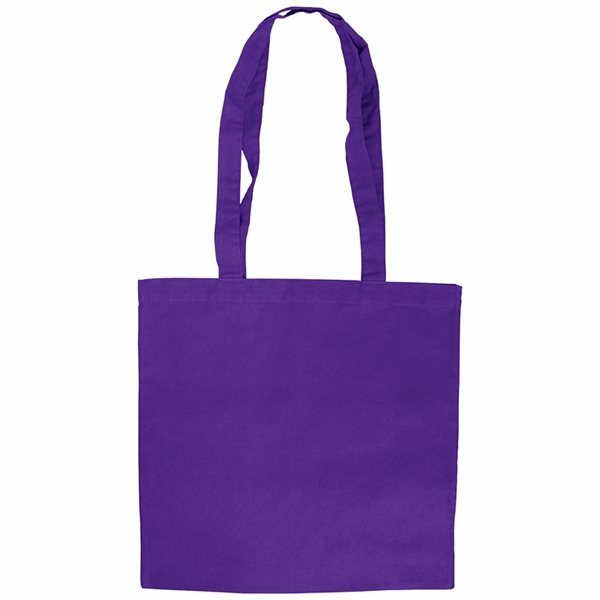 Beautifully printed on a sturdy canvas bag - they even matched our custom brand color perfectly! Will be shopping with AnyPromo again. 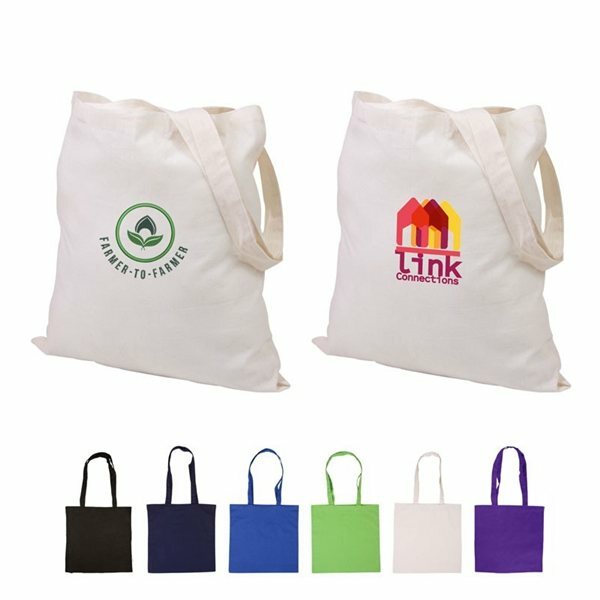 At first I was disappointed that we didn’t have enough time for a 3-color print but it looks fabulous in one color (black). 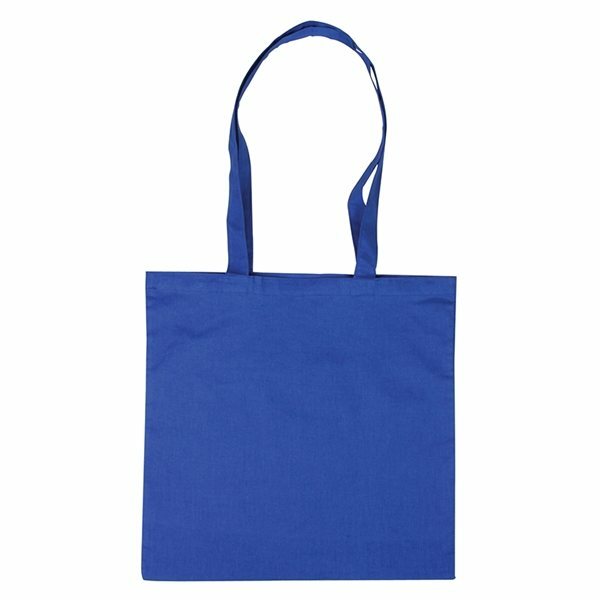 It’s a perfect bag for what we wanted. 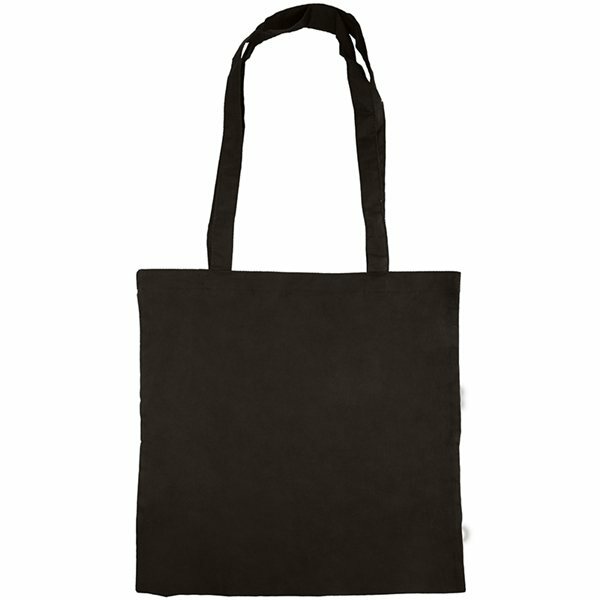 Perfect size and lightweight.